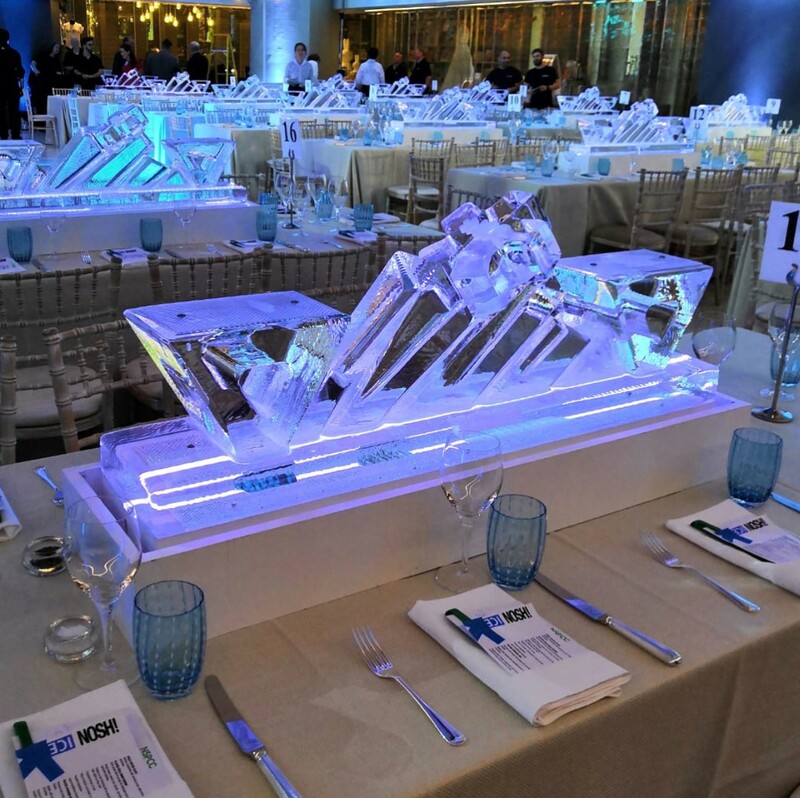 Icebox was delighted to support the ICE AWARDS as a headline sponsor for the 2018 Award Ceremony, recognising and rewarding the achievements of in-house corporate event planners. 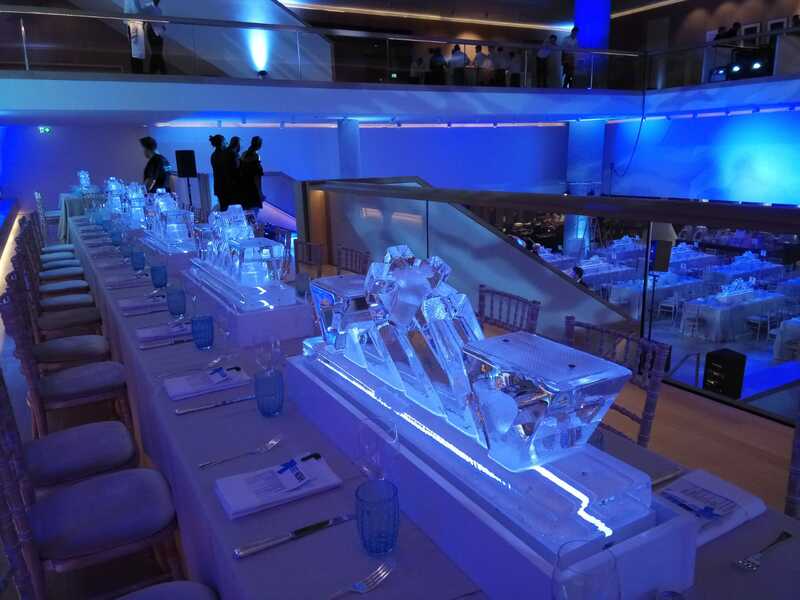 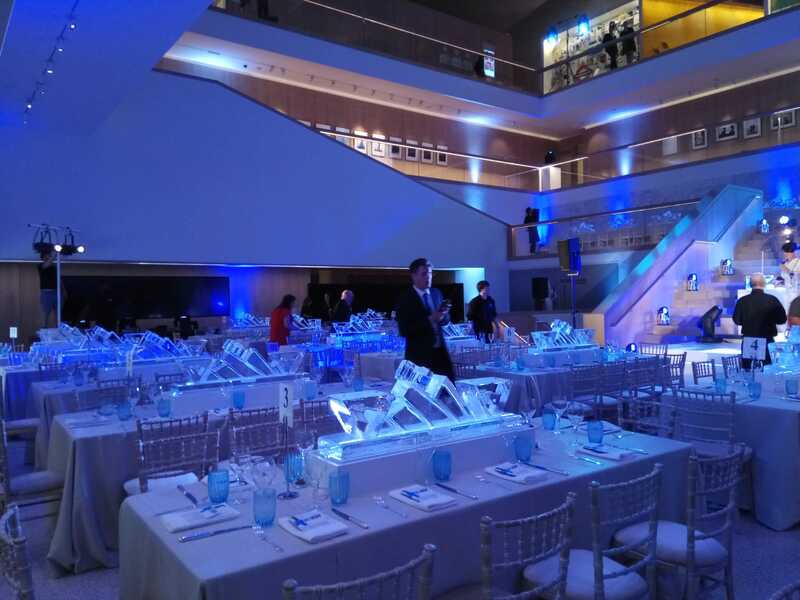 Using the ceiling of the Design Museum as inspiration for our ice table centres, we designed a contemporary feature to display food platters created by event caterers, By Word of Mouth. 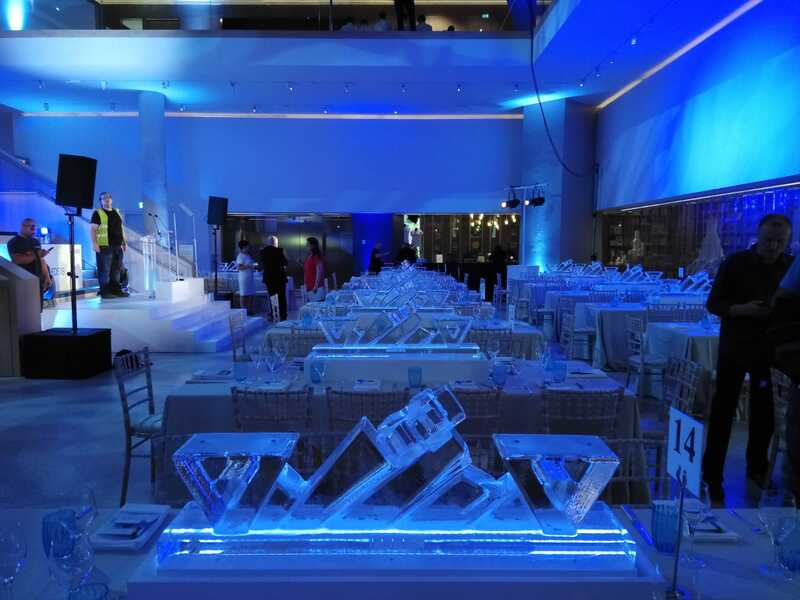 The table centres looked spectacular at the venue with many guests commenting on the innovative and creative design.